Furutech is justifiably proud of its reputation for engineering, build quality and performance, and has won the loyal support of audio enthusiasts worldwide for their finely made and beautiful sounding cables and audio accessories. 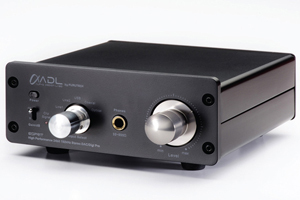 Now Furutech greatly expands its reach with a new entry-level line called ADL (Alpha Design Labs). ADL was created by Furutech to imbue its Pure Transmission Technology into carefully engineered innovative designs that everyone can afford. ADL components and cables are made with the same dedication to total resonance control and refinement as all of Furutech’s many cables and accessories.